Agi’s progression as a real estate agent has resulted in her being consistently one of the top estate professionals in Wine Country, California. 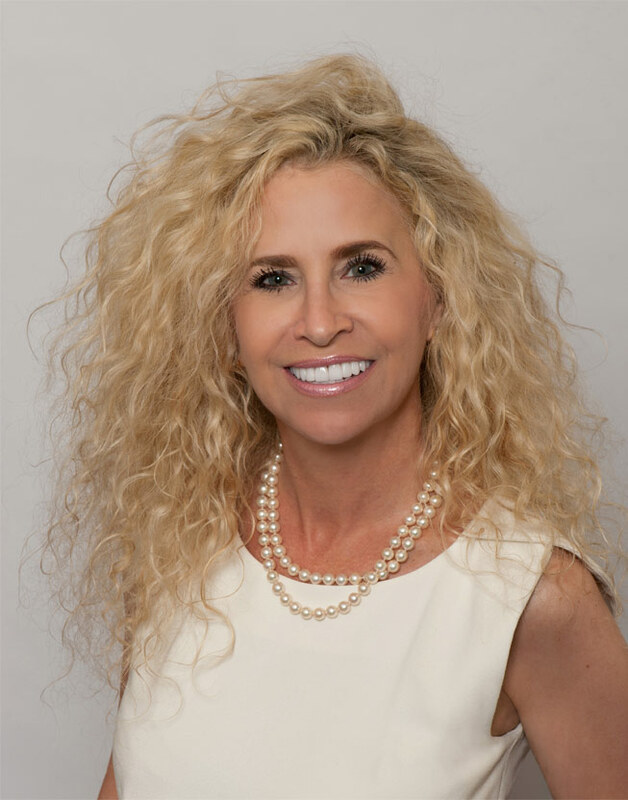 She is known for her strong negotiation skills, expertise in the local and national real estate market trends and her professionalism as a realtor. There is so much to explore in Northern California’s famed vineyard countryside, sprinkled with famous wineries and restaurants, including the many communities that encompass the area. If you are looking to find a home in Napa Valley, Sonoma, Healdsburg or any of the smaller surrounding towns like Yountville, Rutherford, St. Helena, Calistoga, Agi and her team are here to help you find the perfect experience and property to fulfill your dreams. Agi draws on her years of experience and genuine passion for her business to assist her clients in finding the house that is perfect for their family. Agi is here to be your Luxury Lifestyle Ambassador, whether you are buying or selling your home, Agi and her team will walk you down the path the whole way. Pull up a chair. Take a taste. Come join me.